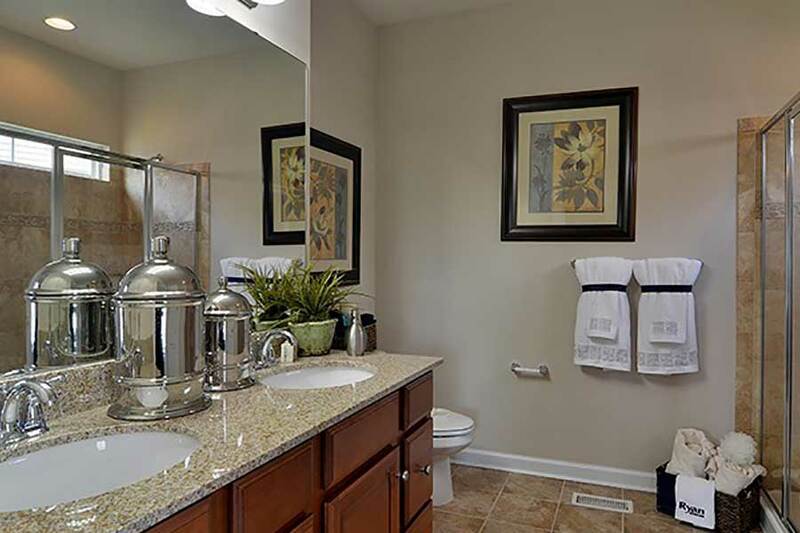 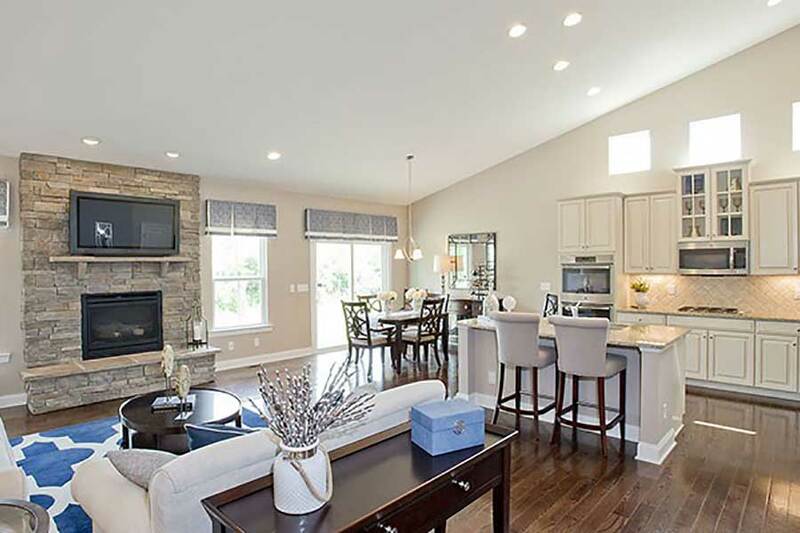 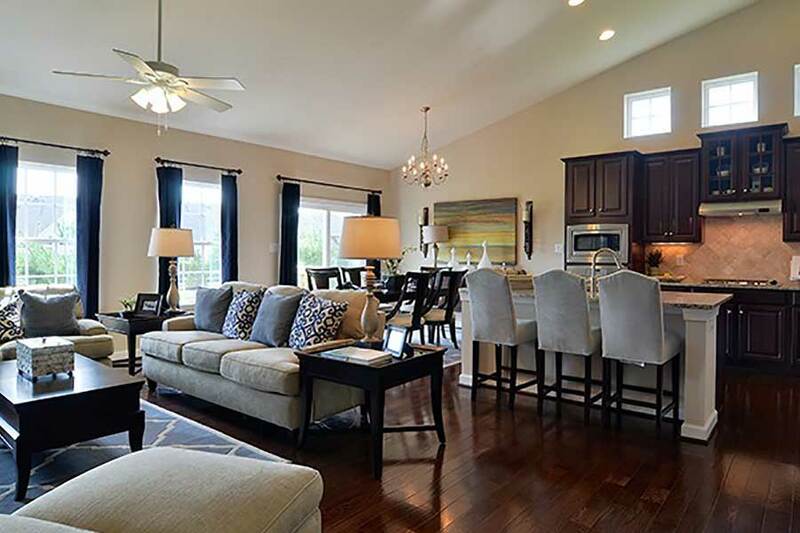 A home of style and distinction, featuring 9’ ceilings and spacious design. 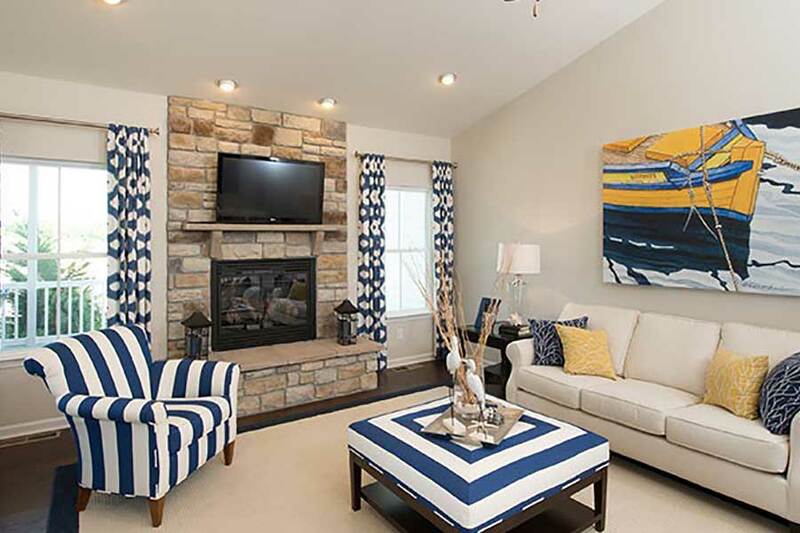 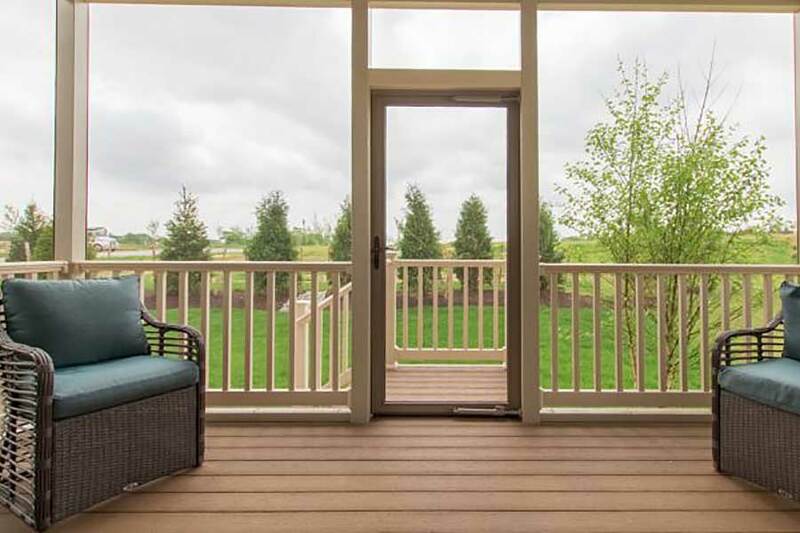 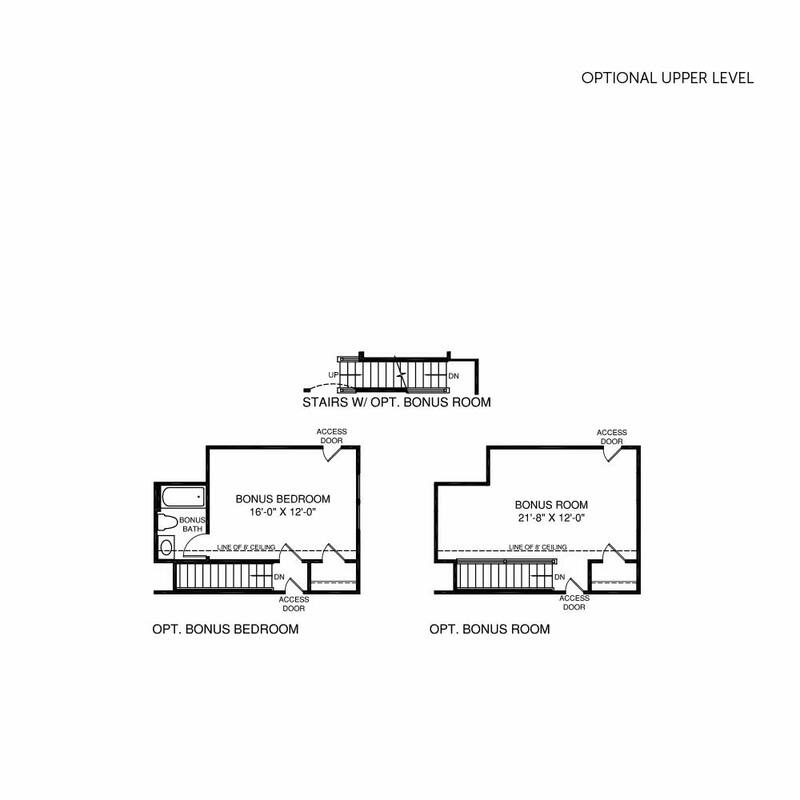 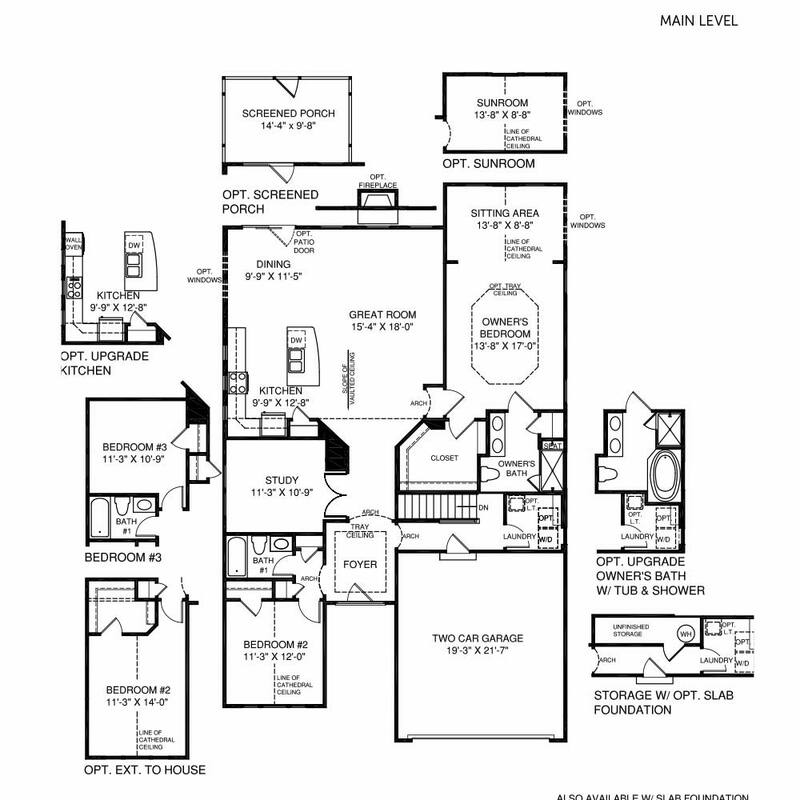 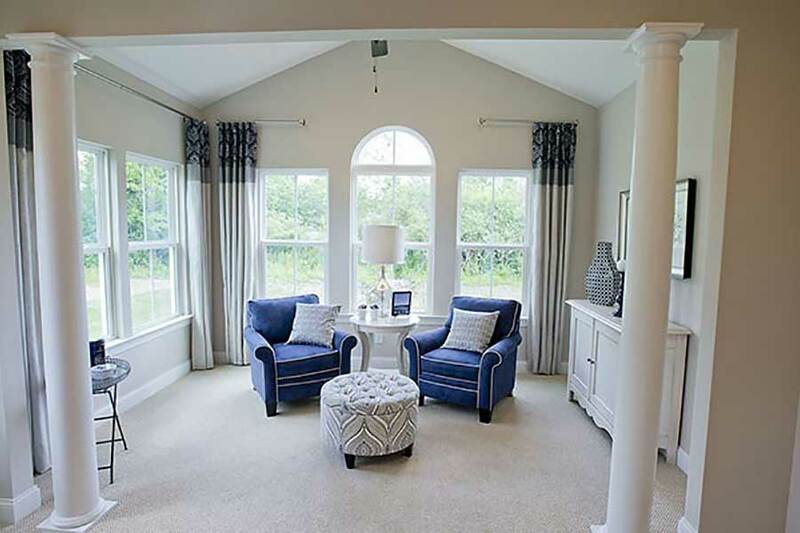 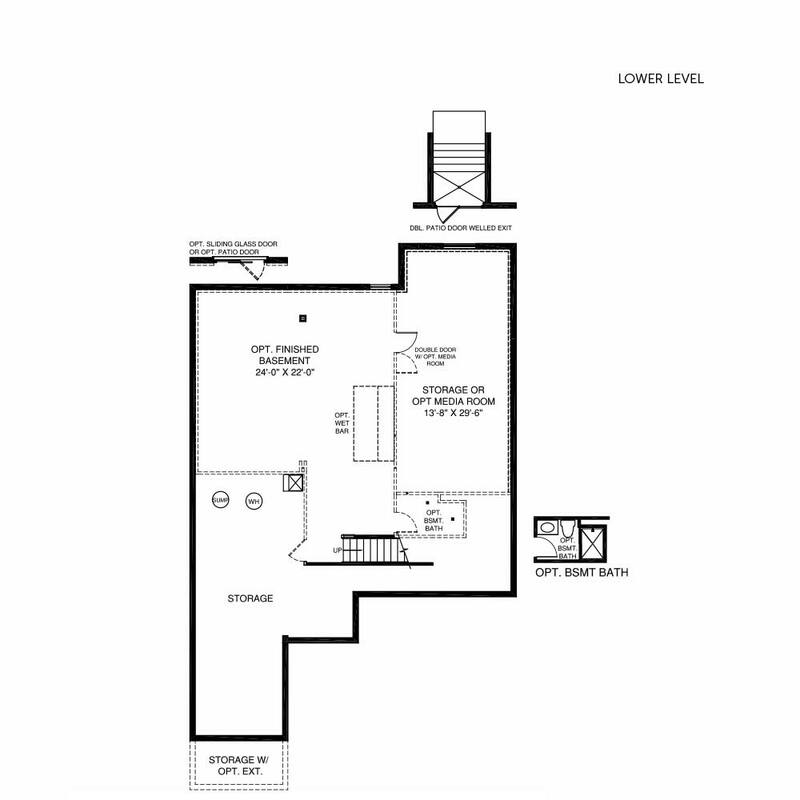 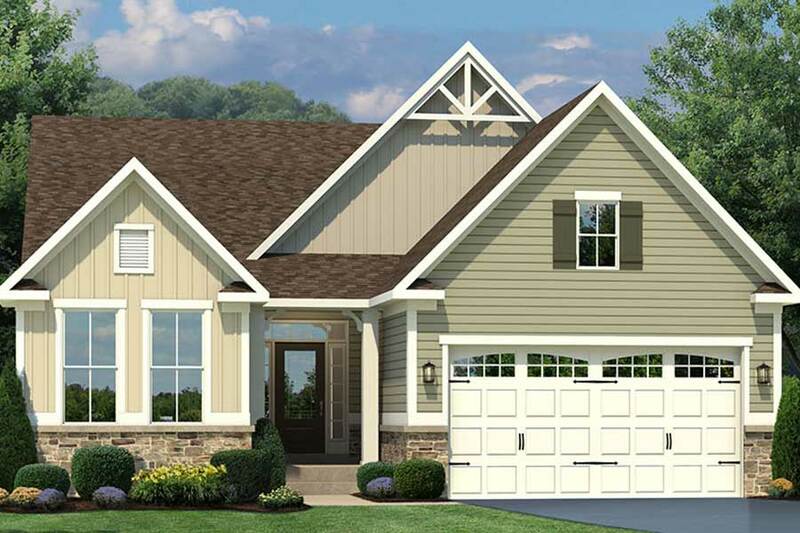 Enjoy added space with the option of a bonus room / bedroom, sunroom, screen porch, walk-in closets and so much more. 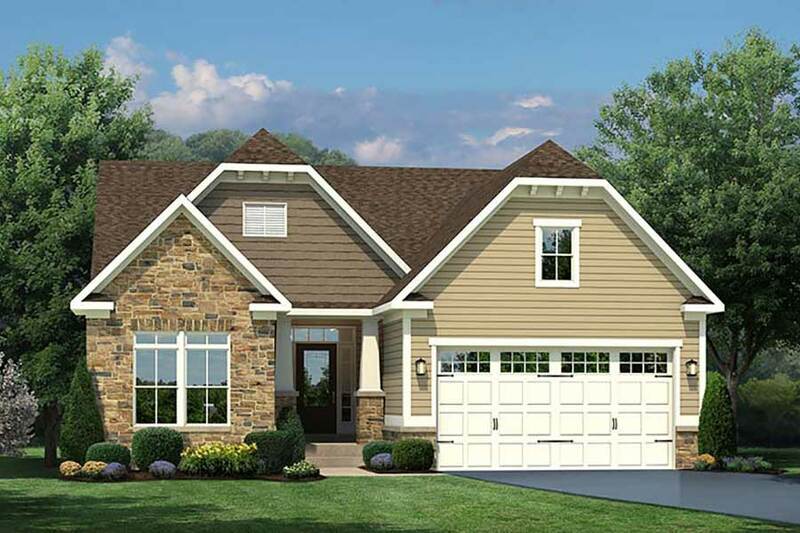 Keep your car out of the weather with Brentwood’s two-car garage. 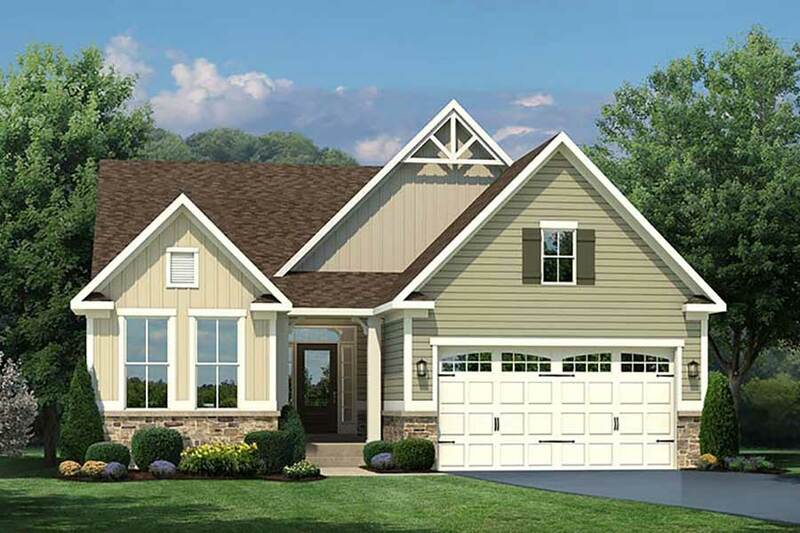 Customize your look with optional architectural details, outdoor additions and featured transitional and cottage elevations.